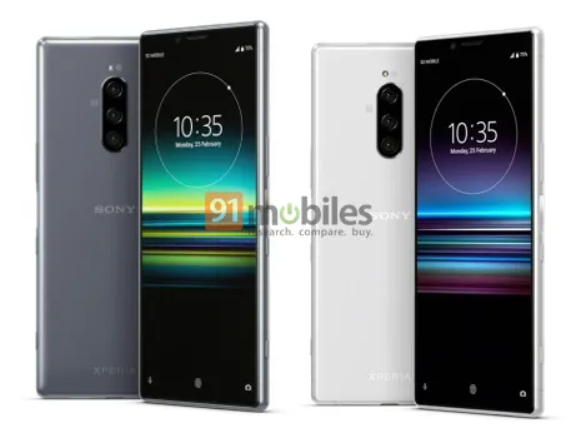 Ahead of their official reveal at this year's Mobile World Congress, Sony Mobile's 2019 lineup has been leaked. 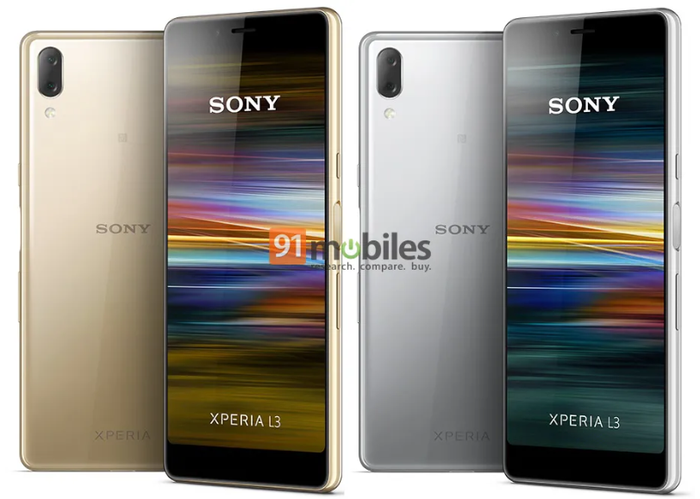 As originally reported by 91Mobiles, Sony Mobile's 2019 lineup will consist of four devices: the Xperia L3, the Xperia 10, Xperia 10 Plus and the Xperia 1. The Xperia 1 is the flagship model here. It boasts a 6.5-inch 4K HDR OLED display, triple-lens rear camera, IP68 water-proofing and a side-mounted fingerprint sensor. 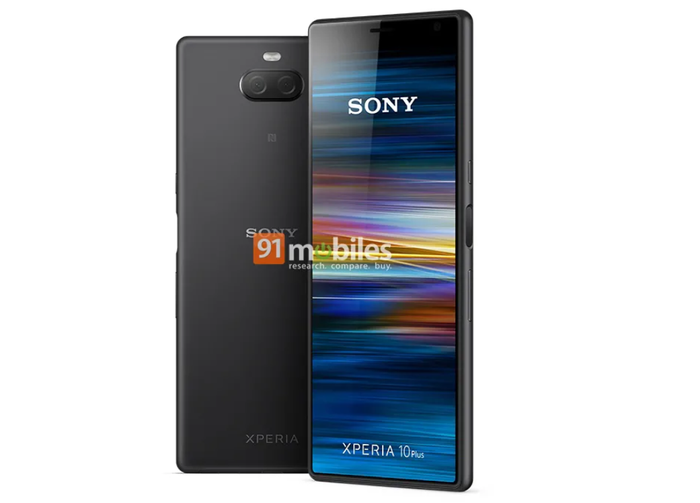 The dynamic vibration tech found in last year's XZ2 looks to have bitten the dust, with the company apparently looking to emphasize the Xperia 1's more-rectangular 21:9 aspect ratio as a point of difference over rivals. Under the hood, the Xperia 1 is equipped with a Snapdragon 855, 6GB of RAM and 128GB of on-board storage (expandable via MicroSD) and a 3300mAh battery. The Xperia 10 and 10 Plus are more mid-tier in nature. 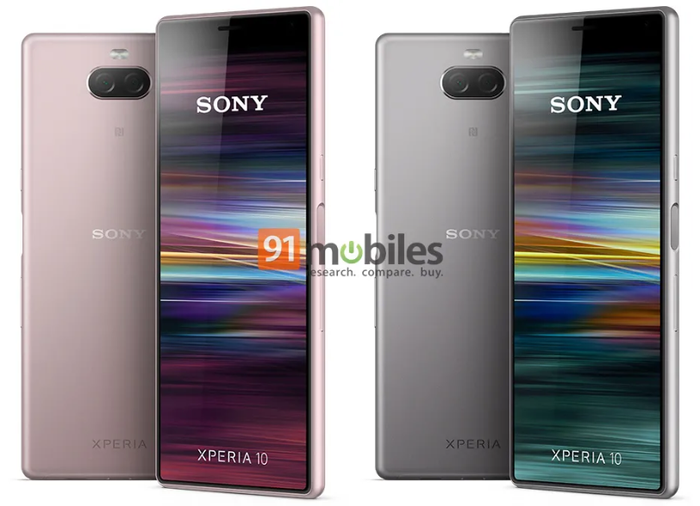 Both boast the same 21:9 aspect ratio found in the Xperia 1, with the display on the Xperia 10 clocking in at 6-inches while the Xperia 10 Plus lands at 6.5-inches. The Xperia 10 touts a Snapdragon 630 CPU, 3GB of RAM, 64GB of storage, a dual-lens rear camera and a 2870mAh battery. The specs of the Xperia 10 Plus are slightly beefier, including a Snapdragon 636, 3000mAh battery and 4GBs of RAM. Both devices also feature an 8-megapixel front-facing camera. Read more All Eyes on AI! Finally, the Xperia L3 is a budget buy. It features a 5.7-inch HD+ display with a 18:9 aspect ratio, a MediaTek 6762 processor, 3GB of RAM, 3300mAh battery, 8-megapixel front-facing camera and a dual-lens rear-facing camera. Of course, the catch here is that Sony Mobile's presence within the Australian market has gone quiet in recent months. 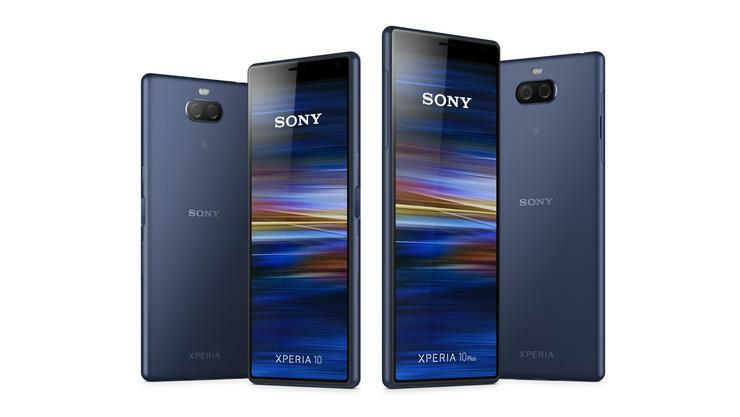 You can no longer find the company's 2018 smartphones like the Xperia XA2 and Xperia XZ2 at local retailers like The Good Guys, JB Hi-Fi or Harvey-Norman or carriers like Telstra. PC World Australia has attempted to get in contact with Sony Mobile Australia several times to try and clarify the matter in recent weeks. However, we've had no luck so far.